A few days back Xaiomi announced it second Android One phone Mi A2 in Spain and it’s an upgrade to the previous Mi A1 smartphone. 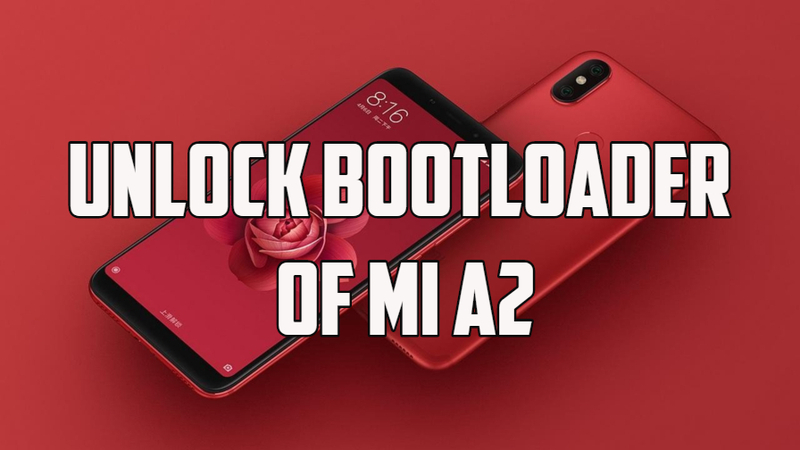 So here we came up with a new guide How to Unlock Bootloader of Mi A2 Xiaomi Phone. Mi a2 is the latest android one phone from the Xiaomi mobiles. And the phone comes with good specs and stock Android, yes you can’t see the MIUI skin in the phone. The phone comes in three variants 4+32GB / 4+64GB / 6+128GB. It is powered with Qualcomm® Snapdragon™ 660 AIE Flagship-level Processor with AI Engine, 18:9 Full-screen display, 20MP AI Camera, 3010mAh battery, and Dual SIM support. If you already bought the Mi a2 phone or pre-booked and looking for a way to unlock the bootloader of your Mi a2 phone. Then you are at the right place, here we will provide you the full detail of what bootloader is and how to unlock the bootloader. Once the Mi A2 bootloader is unlocked you can easily install TWRP recovery on it and install SuperSU or Magisk Root manager to root the Mi A2 phone. 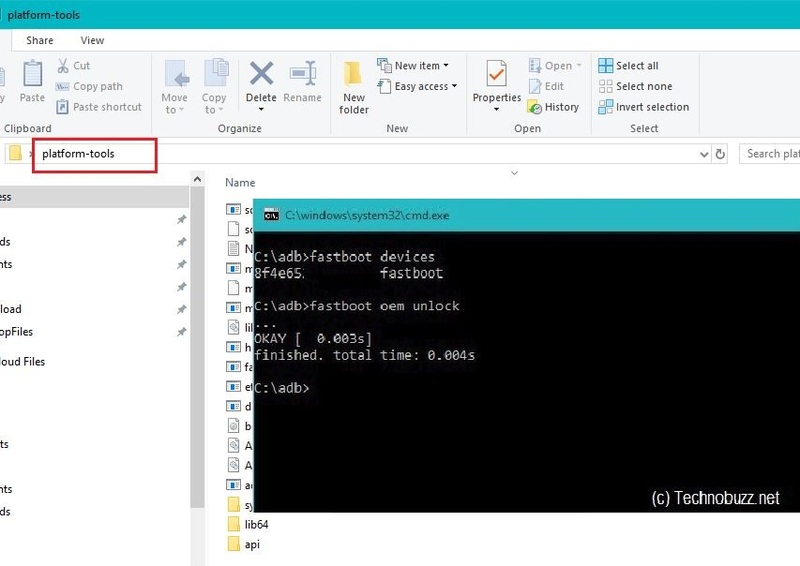 To unlock the bootloader on most of the Android phone all you need a Windows PC and has to run some fastboot command to unlock it. Here is the full guide which you can use it on your Mi a2 phone. Read all the steps very carefully and follow all of them one by one on your device. And yes do take the backup of all your data, this process will wipe everything from your phone. This guide is only for the Xiaomi Mi a2 users and don’t apply this method to any other android phone. Unlocking bootloader will wipe all the data from the phone. So do take the backup of your phone. Read all the steps very carefully and follow all of them one by one. One wrong step and you will brick the phone. You can follow the pre-requisite given below to unlock the bootloader. If you are new to Android devices and don’t about the bootloader. A Bootloader is a code which runs when we turn on our device. And this help to load the kernel sources, ramdisk and other processes on the phones. Same as the Laptop and computer which you use in your home or office. So if you want to make some change on your system then you need to unlock the bootloader. Without unlocking the bootloader you can’t root the device, not even install the custom ROM or Custom recovery. That’s the main reason manufactured lock the bootloader of the phone and they don’t want you to install the custom ROM on your phone and want you to stick with the Stock ROM. But unlocking the bootloader will give you the whole access of the system and you can easily customize your device. This tutorial is only for OnePlus 6 users. 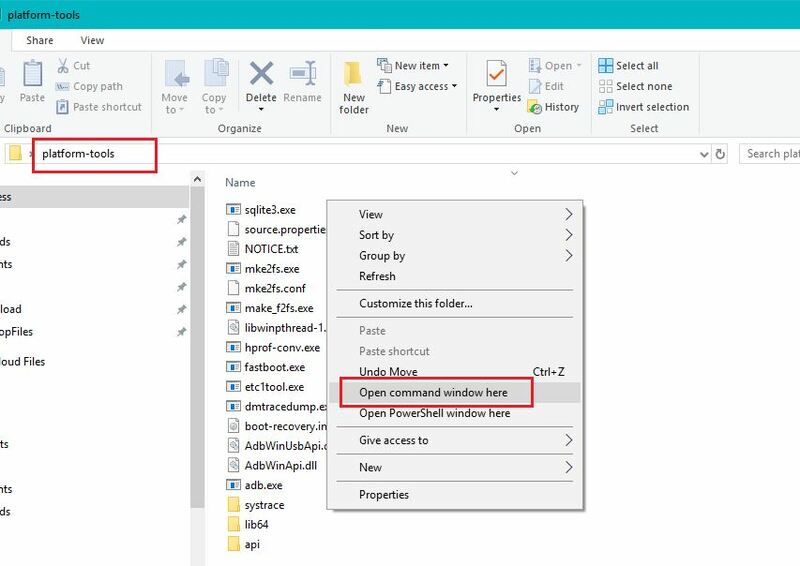 Download and install the Platform Tool folder here to run the fastboot commands, Extract the folder on your desktop. 1. 1. First of all, enable the Developer Option. To do this go to your Settings -> About -> Software Information -> More -> Now Tap on the Build Number 7-8 Times until you see a toast message “Developer option enabled”. 2. Now go back to settings -> Enable the OEM Unlock by going to Settings -> Developer Option and Enable OEM Unlock and USB Debugging. See the screen shot below. 3. Now Turn the phone off. 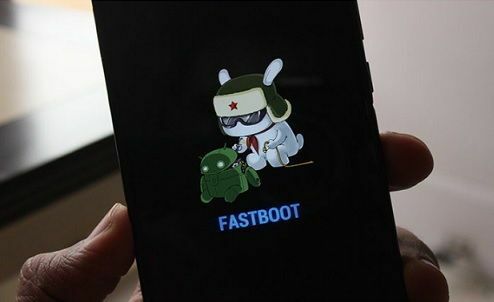 Then boot your Mi a2 in fastboot mode. To do this hold volume up + power together and your phone will boot in fastboot mode. 4. Now your phone in fastboot mode. Connect your phone to the PC with USB cable. 7. If the phone has been recognized by the command above, proceed to unlocking the bootloader with the following command. 9. Now your device will reboot. If it doesn’t boot automatically then enter the following command to reboot your Mi a2. 10. The phone will reboot. Wait until the phone has fully booted up into Android, and enjoy! 1) This tutorial is only for OnePlus 6 users. Unlocking bootloader wiped my device data. Is there any way to unlock bootloader without wiping out data?